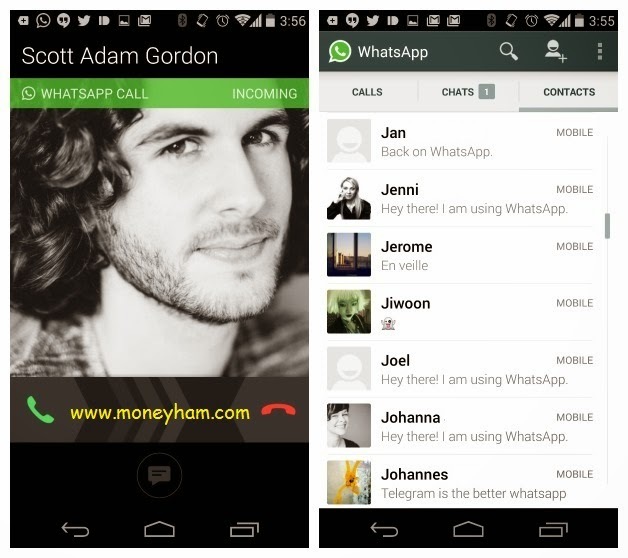 We’ve been hearing rumors for a while now about WhatsApp launching voice calling on its Android app. The feature is indeed available in the app’s latest version, but you’ll need another user’s help to activate it. Step1)Ensure that you have the latest WatsApp Version 2.11.561. If not upgrade it from playstore. Step2)You’ll have to ask a user who has the feature to call you to enable calling feature.